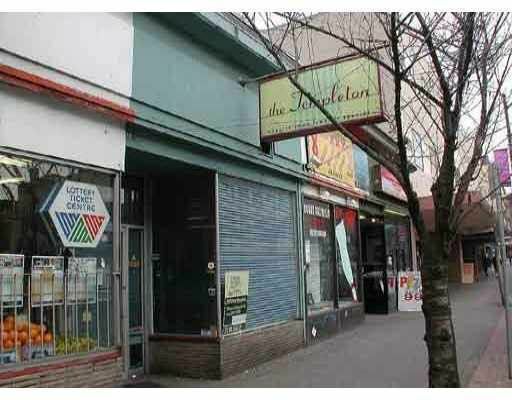 The Templeton Diner with its "Quality Food & Snappy Service" is located right in the heart of Granville Street and is up for sale! This bustling 865 sq/ft machine with a 30 Seat restaurant with a Food Primary Liquor License is turning over revenue of close to a Million dollars a year. Running a trade from 9:00am-11:00pm Monday to Wednesday and trading through to 1:00am the rest of the week. Here is a profitable brand that has been trading for decades. Come take advantage of a trusted name on the Granville corridor. Further information for this business will only be disclosed upon receiving a signed CONFIDENTIALITY AGREEMENT.